Money deposited by Indians in Swiss banks rose over 50% to Swiss Francs (CHF) 1.01 billion (₹7,000 crore) in 2017, reversing a three-year downward trend. According to the official statement released by Swiss National Bank, the total funds deposited by foreign clients into Swiss banks rose with only 3 percent to CHF 1.46 trillion or approximately Rs 100 lakh crore in 2017. The banks in Switzerland saw their profit increase about 25 percent to Swiss Francs (CHF) 9.8 billion in 2017 while the money deposited by Indians saw 50 percent rise to CHF 1.01 billion (Rs 7,000 crore) in 2017, opposite to the 3-year downward trend amid India’s clampdown on suspected black money being deposited there. 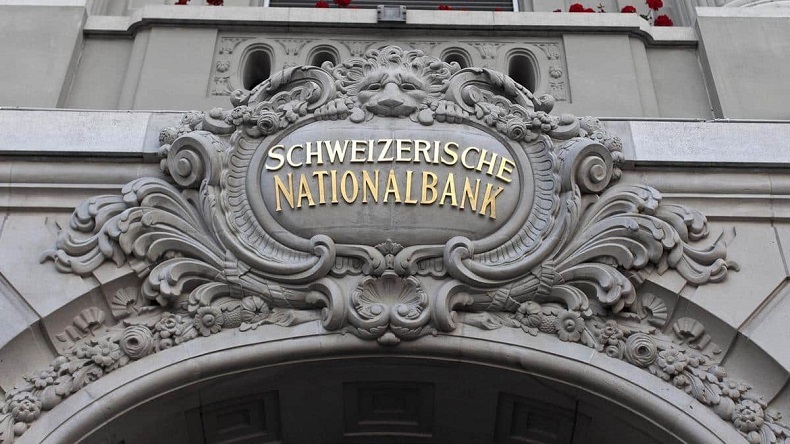 According to the official statement released by Swiss National Bank, the total funds deposited by foreign clients into Swiss banks rose with only 3 percent to CHF 1.46 trillion or approximately Rs 100 lakh crore in 2017. The increase in deposits by the Indians come as a shock given India’s continuing efforts on clamping black money stashed money stashed abroad, including in banks of Switzerland that are known for their famed secrecy walls for years. The deposit of Indian money in Swiss accounts is opposite to previous 3-year trend. In 2016, Indian money had fallen by 45 percent, marking their lowest plunge, to about Rs 4,500 crore. As per the SNB data, the Indian money in Swiss accounts included Rs 3,200 crore in the form of customer deposits, Rs Rs 1,050 crore through other banks and Rs 2,640 crore as securities at the end of 2017. As per the Swiss banks’ statement, funds under all three categories have increased in comparison to huge loses across all heads in the previous years. In 2006, the total funds held by Indians in the Swiss accounts stood at an all-time high of Rs 23,000 crore but it decreased to one-tenth of that level in the next decade. Since then, this is the only time when a rise in Indian deposits have been registered, in 2011, 2013, and now in 2017. The Swiss banks have already started to share foreign client details on evidence of wrongdoing provided by India and other countries as well. Between and Switzerland it has been agreed to expand cooperation on client sharing details.